The DNA is Dynafit’s new top-of-the-line racing suit; they prefer to call it a second skin. It is built with energy-infusing Nilit® Innergy fabric and is fully featured for getting up, down, and around a race course. In the stomach is a set of pockets for storing quick-access items like skins, water, gel, and more. Just pull up on the lower zipper and reach in. The reinforced cuffs have stirrups and buckle cutouts for manipulating your boot buckles. Most controversially, the suit is sewn with a special nylon fabric technology that purportedly increases performance by reflecting body heat as far infrared rays. Whatever, as long as you look good! Inner kangaroo pouches and a simple chest zip keep you organized throughout a race. Four-way stretch fabric moves with you and offers UV protection and possibly energy. Boot buckle system lets you control your ski/walk mode mechanism through the suit. Sewn with flat seams so you have no chafing and no excuses to slow down late. Pocket sewn into the back of the collar for headlamps with external battery packs. Two of us have split use of this suit for a number of races. Overall its a fairly warm, but still breathable, suit good for racing in most temps. Minuses: no zipper beacon pocket and no tether for beacon. Pluses: Fairly athletic fit (if not a bit large), and relatively breathable. Well-designed cutouts for boots. Are the buckle cutouts compatible with a La Sportiva Syborg boot?  It looks like they may interfere with the rear locking mechanism on the boot. Thanks in advance. Hey Jason! I haven't ever had any issues with the rear locking mech on my Syborgs. Half the time I don't even bother to feed the buckle through the suit even though the cutout is there. I've noticed not feeding it through the suit kinda lowers the potential for the locking bar to ice up. But to answer your question for real, no it's not necessarily compatible, though a pair of scissors would fix that really quickly as the cuff reinforcement is pretty impressive and stitched with all kinds of rip-stop, so you could bypass their pre-made cutouts and just make your own if you really wanted to. Not sure if I'd even both going that far though, it might be totally fine to just leave it be and not expose the locking mech to the elements. So odd question, but there's a small pocket?/flap of material that's sewn on 3 sides and opens upward on the inside top of the collar where it's right against the back of your neck (DNA training jacket has same exact thing) that I cannot for the life of me figure out what it's there for, almost appears like someone forgot to sew it shut, but it seems more purposefully designed than that, any ideas?? I still think they made that answer up on the spot though, I'm pretty sure it's for gummy bears. Interesting, as the headlamp idea actually did cross my mind, although I never attempted it, but just ran the battery in my pack or inside to the skin pocket. But I like the gummies idea slightly better! Thanks for your dedicated detective work! 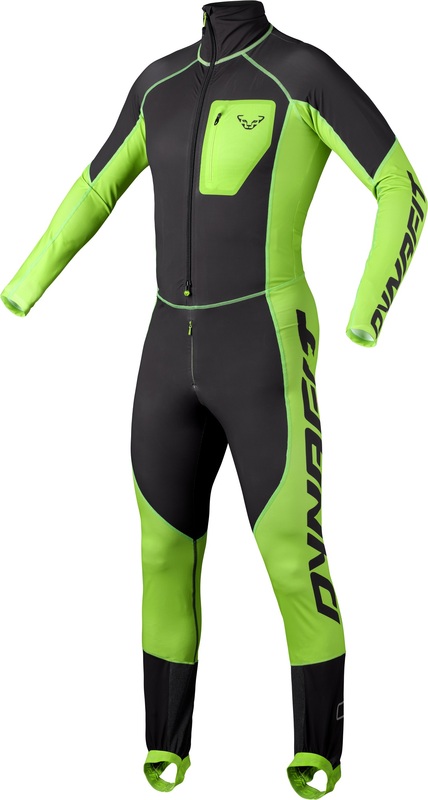 Just got this suit and would want to use it together with the Dynafit PDG boots, although there is no hole for the buckle system used on those boots. There is however outlined to spots on the outside of the suit that looks like places where you could modify to make it fit the upper buckle. Is this the purpose of these areas? Yes, that's the purpose. The outlined areas are laminates applied to the fabric so that it doesn't come unravelled when you cut out the holes corresponding to your boot buckle. Does this have a zippered pocket on the inside now? Hey Greg, unfortunately, no. The beacon pocket on the inside is a flap. The new Pierra Menta Suit does have a zippered beacon pocket though. 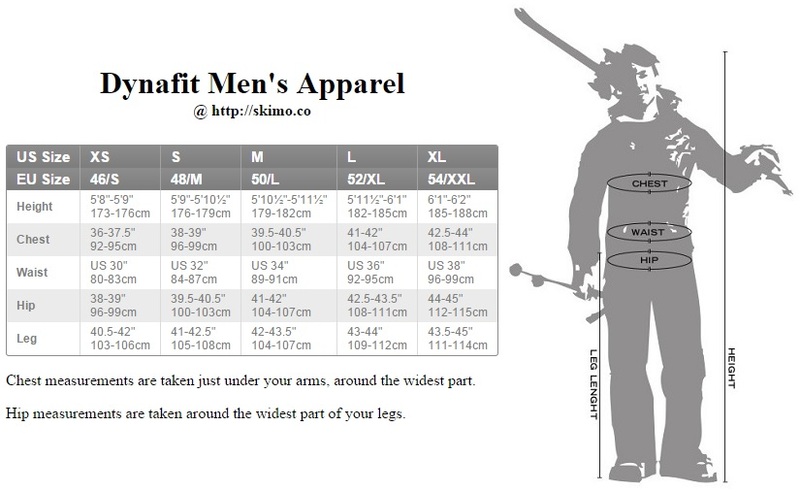 Same sizing parameters as previous Dynafit suits? Hi Scott, yes the Dynafit sizing remains the same this season.